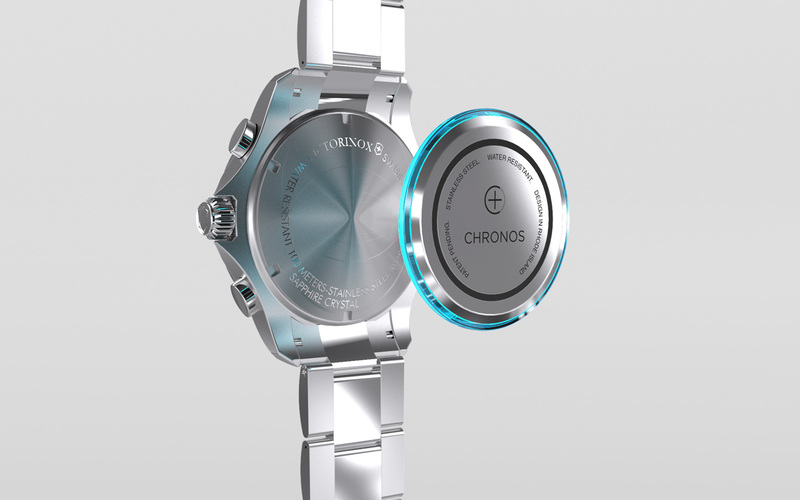 Chronos allows for any watch to become a smart watch. 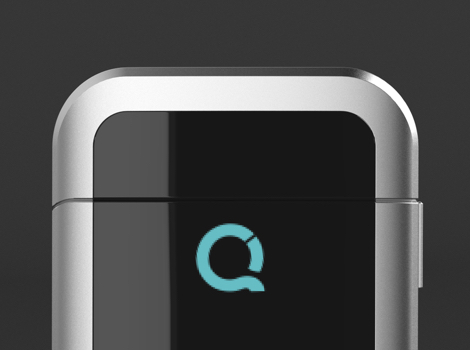 The small module attaches discreetly to the back of a watch and adds a ton of features like fitness tracking, music control, notification alerts, and more. 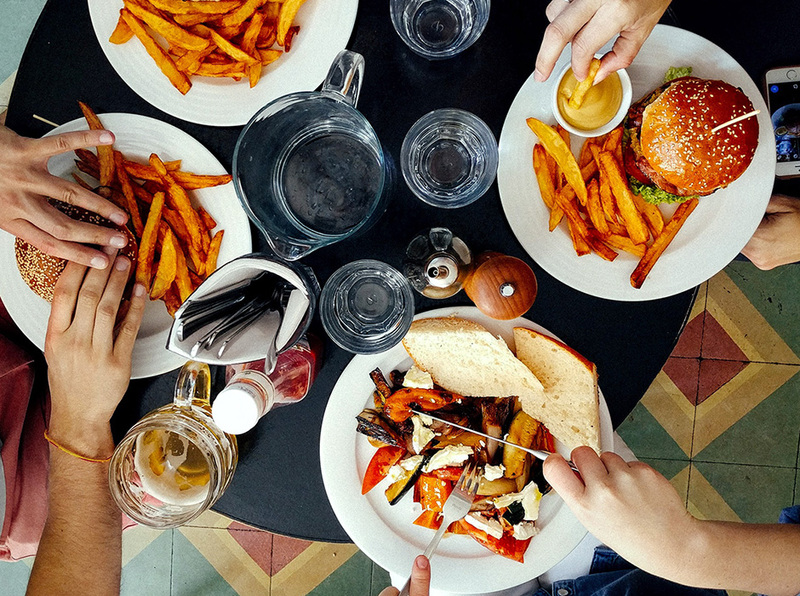 Loft worked with Chronos to develop a brand language that could be used to help market their product.